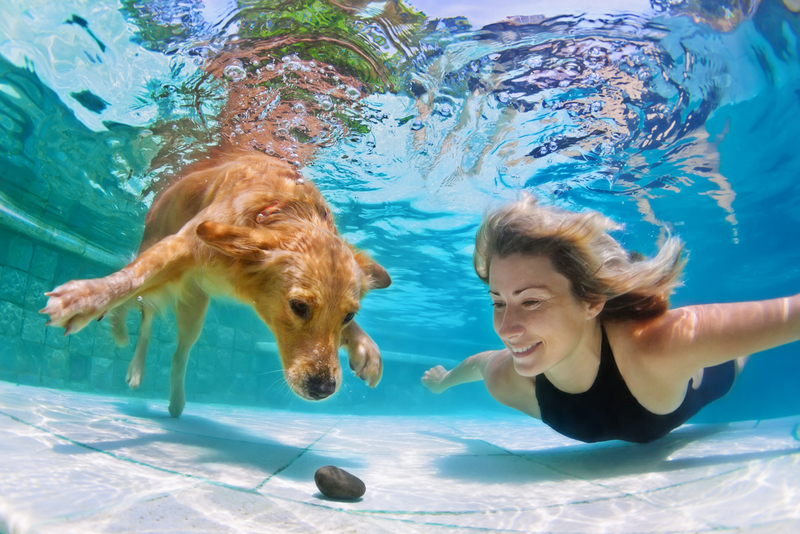 A new technology discovered by Russian scientists allows dogs to breathe 500 metres under the water for up to 30 minutes. The technology will be specially used for submarine crew rescues. Scientists in Russia have begun testing a liquid breathing technology on dogs, said Vitaly Davydov, deputy managing director of the Advanced Research Foundation, the organization funding the project. Liquid breathing makes it possible to fill the lungs with a special oxygen-rich liquid, which then maintains oxygen levels in the blood. This technology is expected to be particularly useful in rescuing submarine crews from underwater depths. With the liquid in their lungs supplying the body with oxygen, submariners should be able to quickly rise to the surface and avoid the often deadly decompression sickness (divers’ “occupational hazard” resulting from a rapid ascent and of a sharp drop in pressure). Also, the technology could be used by pilots and astronauts. The technology is being developed by the Russian Research Institute of Occupational Health. Researchers first tested it on mice and other small animals and have now moved to dogs. Special water chambers with higher pressure were created for the dogs. Davydov said the dogs are already capable of remaining underwater for half an hour at a depth of up to 500 metres by now. All the animals are fine and are coping well with being underwater. The concept of liquid breathing was first proposed several decades ago but saw no practical implementation then, Davydov explained. Researchers still face numerous issues even today. It is necessary to decide on the composition of the liquid, on how to inject it into the body and how to remove it, and to remove carbon dioxide. The main obstacle, however, lies in the head: after all, to be able to breathe underwater, one has to drown voluntarily.